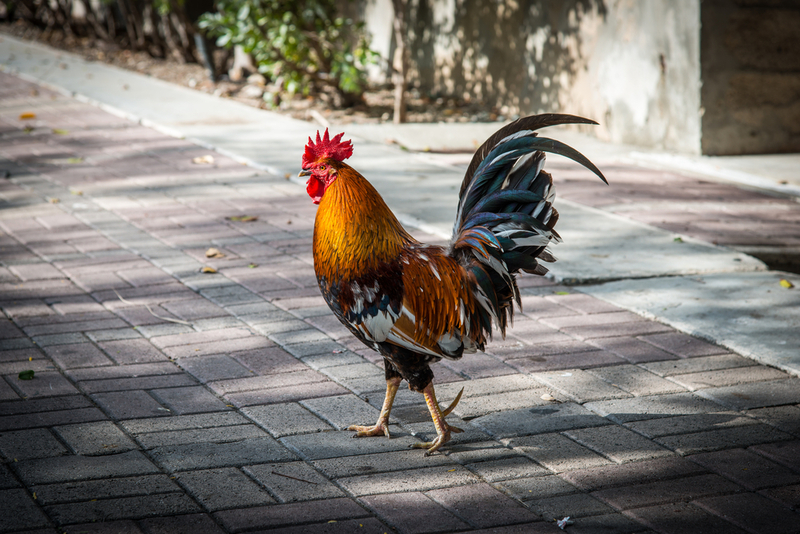 Love ‘em or hate ‘em, the island’s colorful chickens are an iconic part of Key West. Whether you’re on the beach or roaming around Old Town, it won’t be long before you encounter them. Some Conchs love the chickens. They believe they make Key West the unique destination that it is and part of the Old Key West that everyone talks about. Other Conchs hate them, saying they’re unsanitary and a nuisance. Marked by yachts and crews from all over the world, Key West Race Week brings one of the most important international regattas to the waters off the Conch Republic. 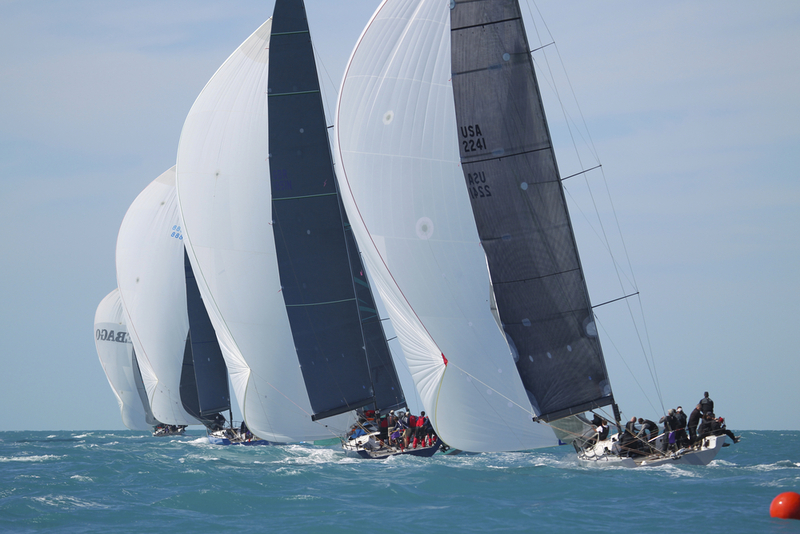 With a wide array of sailboats, ranging from the popular J/70s to the C&C 30s, Key West Race Week appeals to not only the serious competitor, but also the weekend enthusiast. 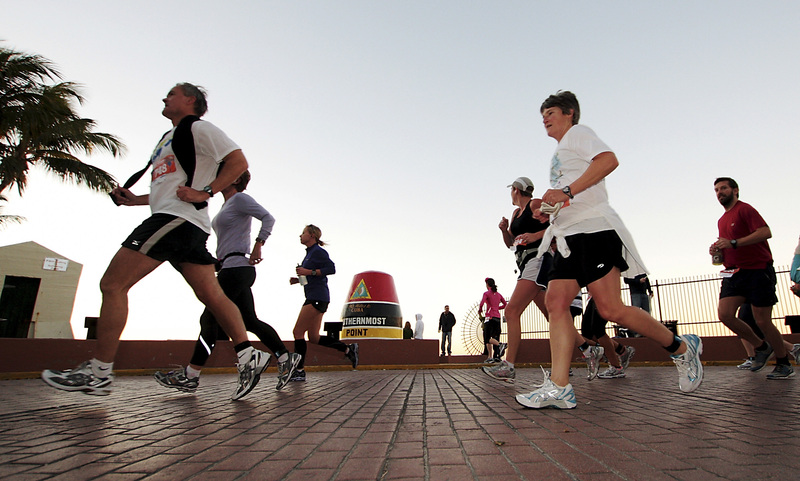 If you’re headed to Key West in December, chances are you’re going to feel obligated to bring back a few souvenirs, if not some actual Christmas gifts. 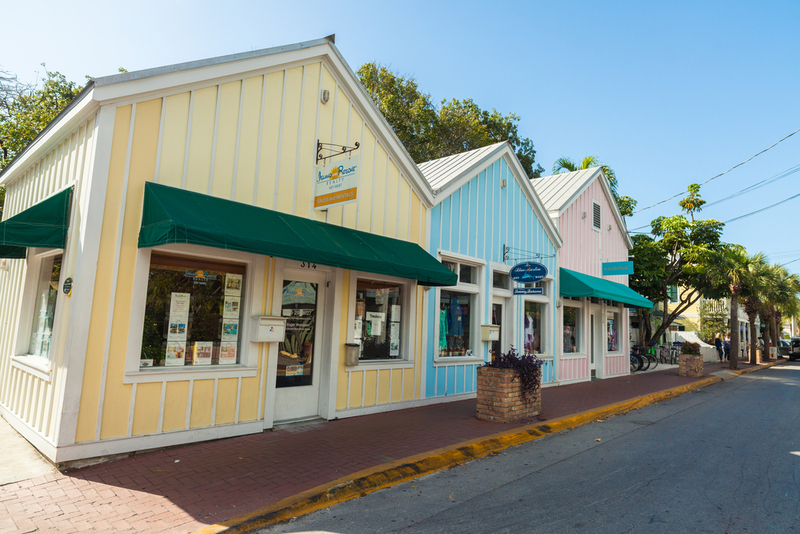 Luckily, this is Key West, which means you can find some pretty unique presents, courtesy of the one-of-a-kind boutiques scattered across the island.